The days are longer, the nights are hotter, and the kids are out of school. Summer is around the corner, so it’s time to grab your camera and shoot some of the country’s most beautiful destinations. Check out our top 10 places to photograph this summer! You’re probably thinking “A glacier in the summer? That doesn’t make sense!” Hear us out! 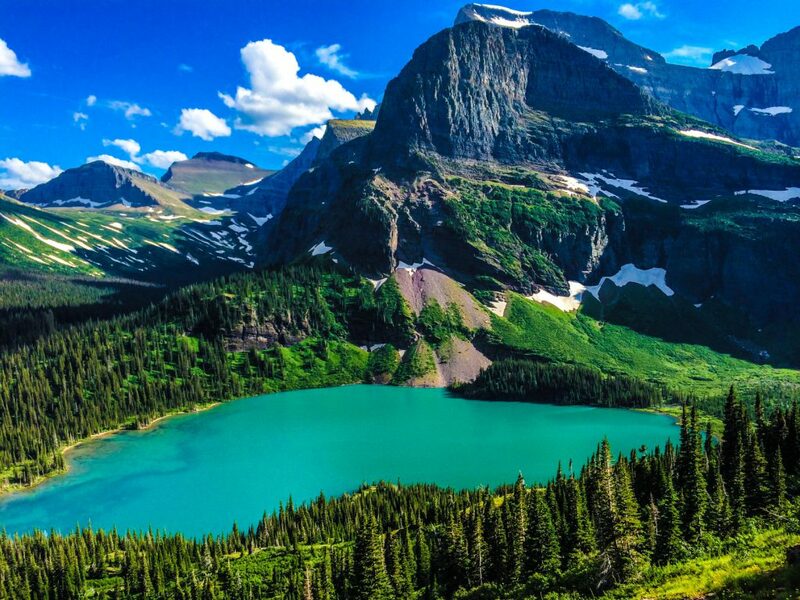 This stunning spot is one of our country’s most scenic parks. Head over in August during wildflower season and see some of the most beautiful views, also the traffic is reduced in the summer so you’ll have wide open views all to yourself. Between the months of April and November take the 27-mile Park Loop Road to see some of the best views of the coast. The Bass Harbor Lighthouse is our favorite photo op, especially around sunset. 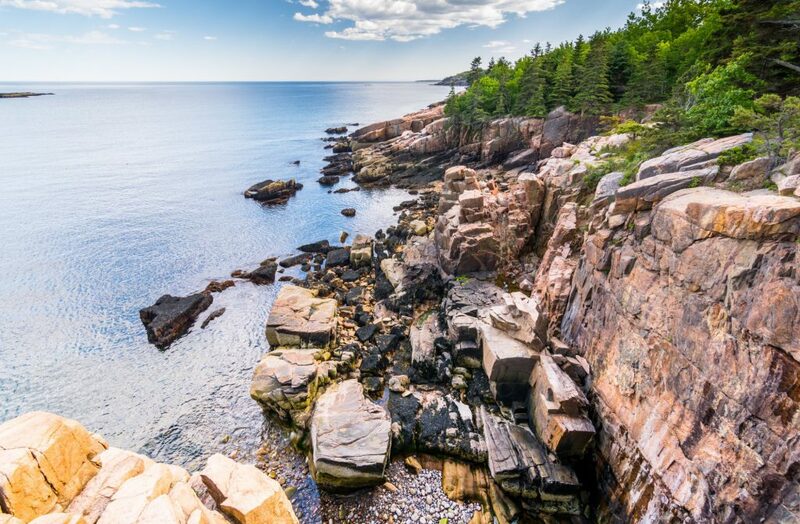 Where the land meets the sea, these coasts are incredible and you will have no shortage of picture-perfect locations. Connecting San Francisco to Marin County this 1.7 mile-long beauty is the most photographed bridge in the world. The stunning red steel structure is breathtaking and the sunset views are sure to provide you with photographs you will cherish for a lifetime. 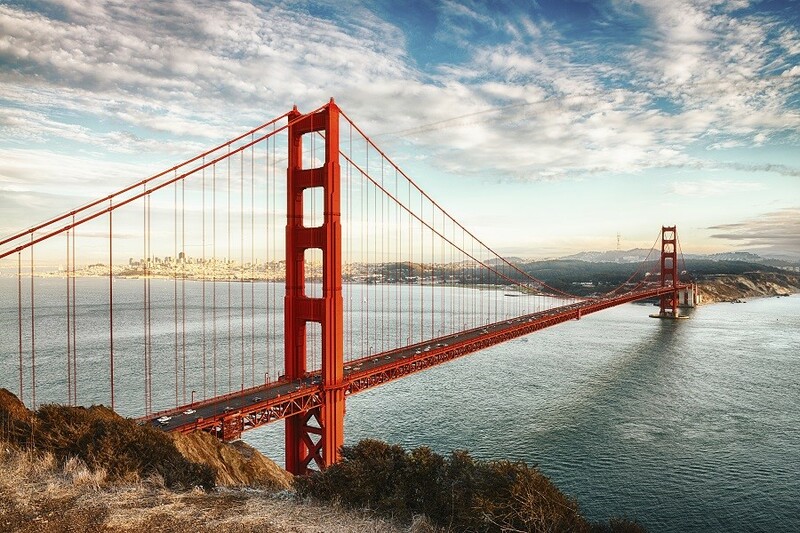 While in the Bay Area, visit the infamous federal prison, Alcatraz or head out to Napa for an amazing wine tour for more beautiful shots to capture. Dream of a photoshoot in a field of flowers? 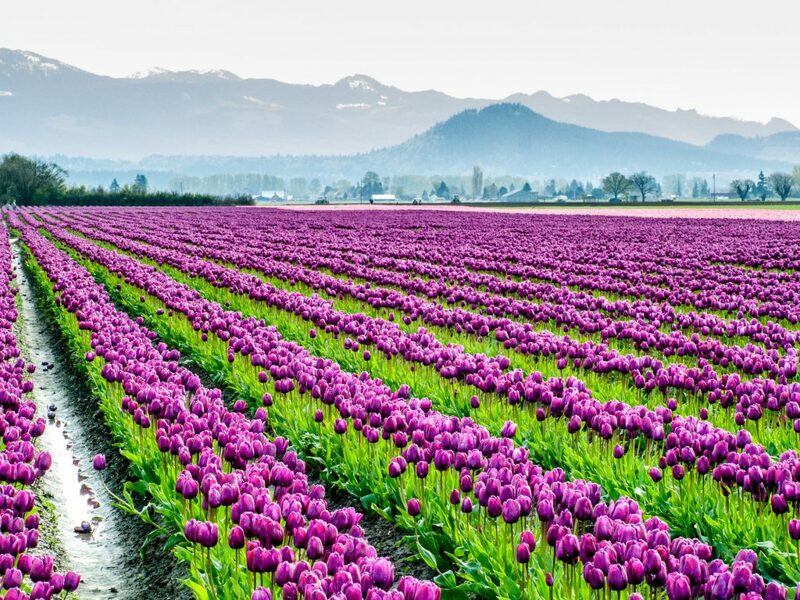 Pack up the car, your DSLR, and head about 60 miles north of Seattle to Skagit Valley. Rows and rows of perfectly planet tulips line the beautiful grounds. They make a beautiful backdrop for family portraits and a perfect opportunity for some macro shots. 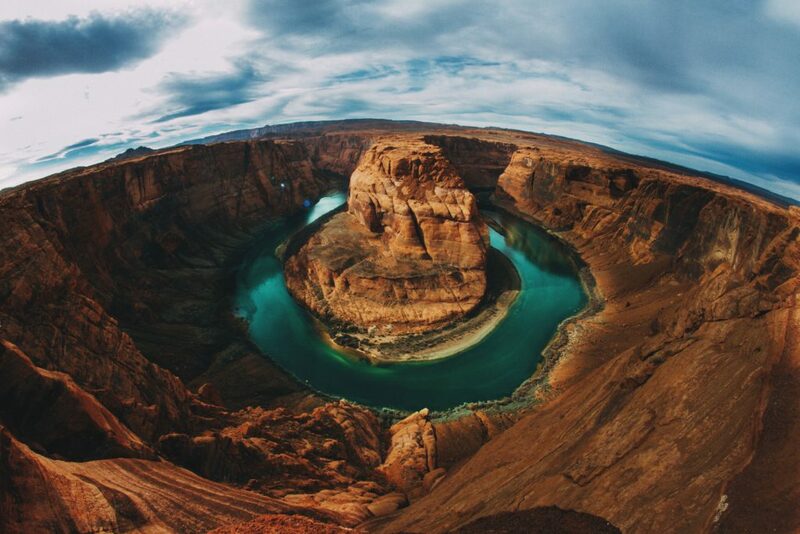 Instagram lovers, you won’t want to miss Horseshoe Bend. Where Arizona meets Utah, this portion of the river is a stunning spot with tons of photo ops. We can’t get enough of the gorgeous sandstone. If you’re feeling adventurous and want some aerial shots, take a helicopter tour and shoot from above! 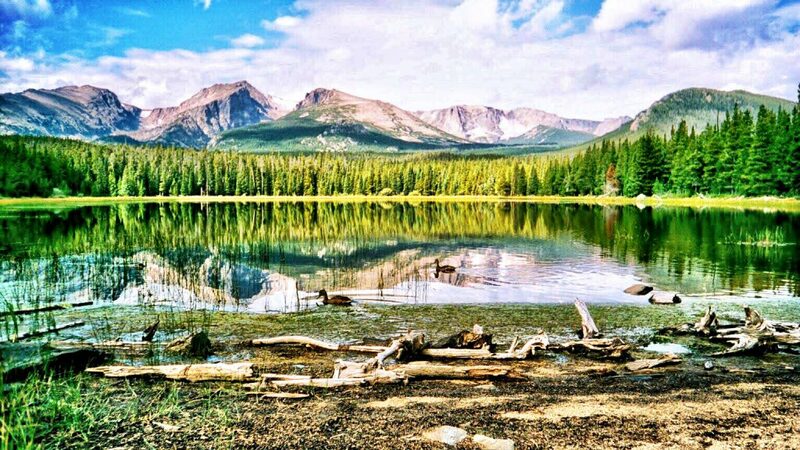 Home to some of the most stunning views, Rocky Mountain National Park is a must-see on our list! Because the views are so gorgeous expect a lot of foot traffic in the park. To avoid this, try coming in at sunrise, you will not only skip the crowds but you will capture some of the most incredible sunrises you will ever see. We absolutely love this location for its gorgeous spruce forest, glaciers, and wildlife! If you love biking, backpacking, or hiking this is the destination for you! The Denali is the highest mountain in North America so the views are absolutely spectacular! Georgia’s oldest city established in 1773 is a picturesque town with so much history to photograph. 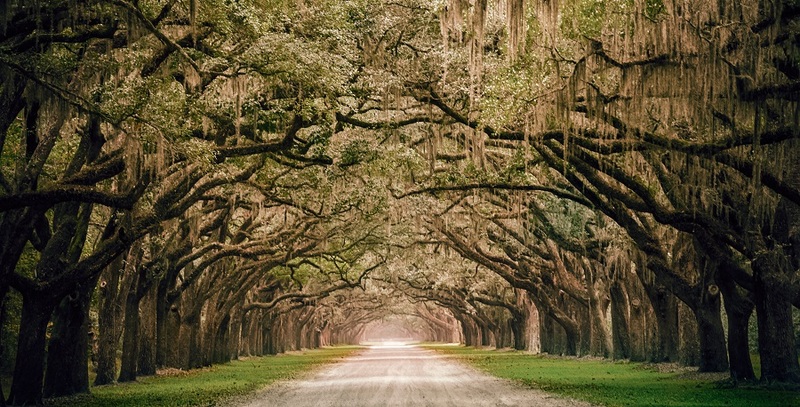 First, stop at the famous 1.5-mile long tree-lined driveway of Wormsloe Historic Site. Next check out The Cathedral of Saint John the Baptist, The Olde Pink House, and Rainbow Row on E. Bryan St. There is no shortage of photo-worthy spots to capture! 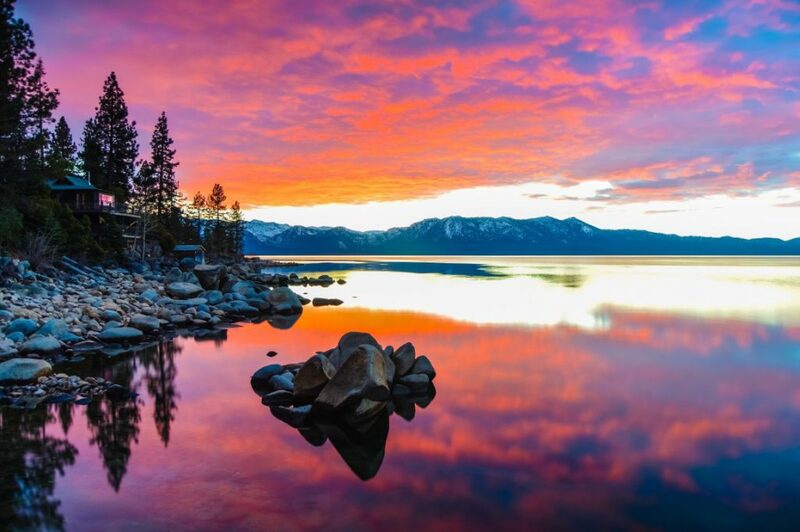 Have your cake and eat it too in Lake Tahoe! This picturesque spot is also an amazing vacation destination for the family. You will have an amazing time exploring all the lake has to offer but will never be short of beautiful views to photograph. Our favorite part? The water is so clear you can see up to 70 feet deep in some areas! 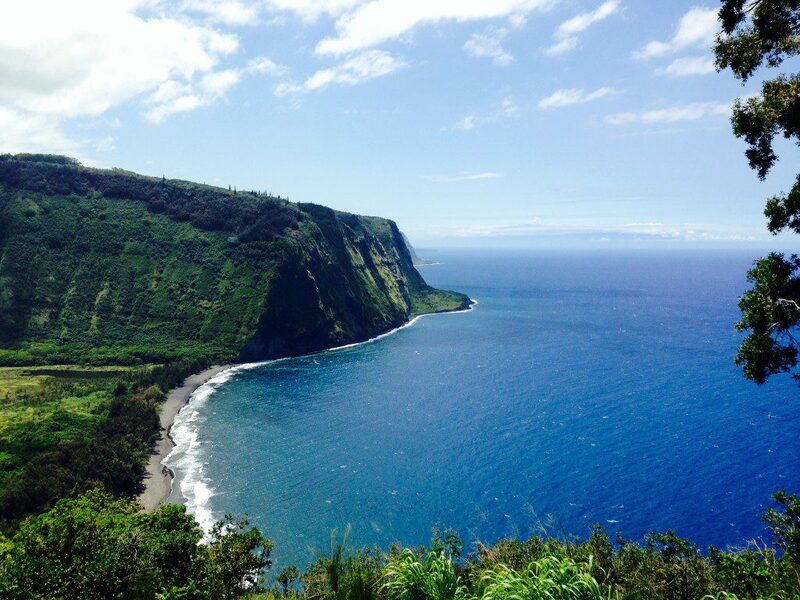 Step back in time and head to Waipio Valley in Hawaii. Its name meaning “curved water” boasts some of the islands most incredible views. From the black sand beaches to the stunning waterfalls. If your camera could talk, it would thank you! Where are your favorite spots to photograph in the summer? Let us know in the comments below! I’ll be shooting the San Juan Islands, Washington State. It’s about as good as it gets! Tag us in some of your pics! Would love to check them out! Thanks for the tips Jenna. I am going to Savannah this coming weekend for a wedding and will definitely check out your recommendations ! ( Already have reservations at the Olde Pink House for cocktails !) Can’t wait to take some fun photos. Sounds like so much fun! Have an amazing trip! Bid Bend Nat’l Park. Study Butte, and Terlingua, Texas. The High Desert will take your breath away. I just got back from arches and canyonlands national park. The pics are on my Instagram.